Our services are casual and modern. We embrace a come as you are philosophy. You'll find most people in jeans, but feel free to dress however you feel comfortable. When you arrive, be sure to grab a cup of coffee or cocoa from the coffee bar. We've got all the fixings! Don't forget to get a couple of donut holes before you head into the auditorium. Have a seat wherever you'd like. We have a floor level and balcony. Worship is typically songs you'll hear on the radio from Bethel Music, Chris Tomlin, or maybe even our very own Aaron Scantlen. Join in if you know the words, or just enjoy the music and let the lyrics talk if you'd rather. Next is the message delivered by one of our pastors or elders. Each message is crafted by a sermon prep team who ensures it is applicable, relatable, and biblically sound. All in all, service usually lasts about an hour and 15 minutes. All classes (except nursery) gather into a larger group for songs and worship. Afterwards, they go back to their classes for age appropirate games, activites, and play to further absorb the day's lesson. Our goal is to make every child feel safe, cared for, and loved by Jesus! Upon arriving, please visit the Kidzone Check-In Station located directly to your right. There volunteers will be availble to assist you with checking in each of your children and showing you to the appropriate classrooms. Each child will receive a name tag with a special code. The parent will receive a tag with their child's special code to present to classroom teachers at pick-up. This secure system protects families and ensures safety of those in our care. 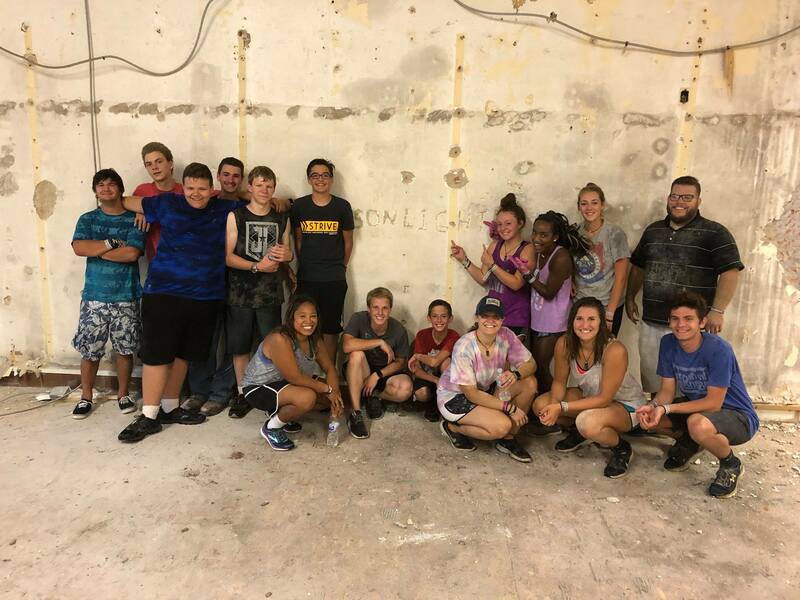 FUSE is a fun, engaging place for students 6th through 12th grade to build Christ-centered relationships and dive into God's plan for their life. FUSE meets on Sunday evenings from 6-8 PM. The evening consists of relevant teaching, group discussions, small groups, and activities that target students and the issues they face everyday. High School and Junior High meet separately for small group discussion. There are also special events, retreats, and an annual youth conference. On Sunday mornings, FUSE students in grades 9-12 are welcome to join us in the auditorium for the main worship service. Spark students, grades 6-8, start out in the Worship Center on Sunday mornings for the music portion of the service. Following the singing, Middle School students meet in the FUSE Box for their own time of teaching & community. 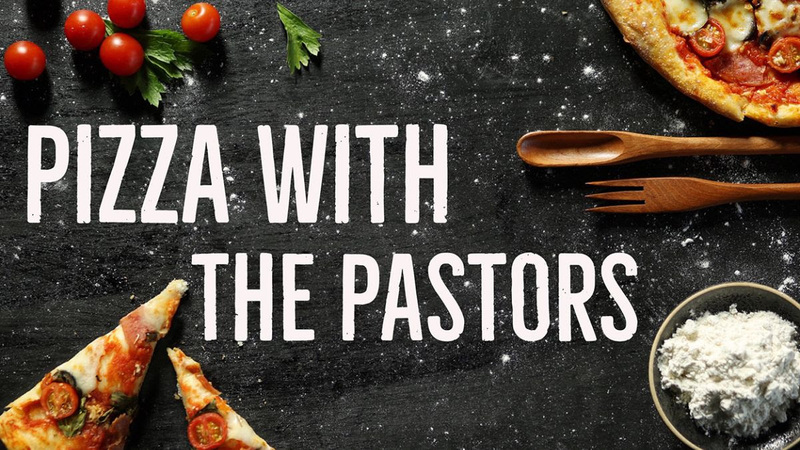 Join us after service for a slice of pizza and get to know our pastors! Held the 1st Sunday of each month, we'll meet in the front of the auditorium immediately following service. We'd love to get to know you and answer any questions you may have about SonLight!